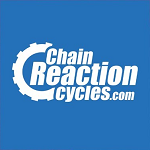 Scott and Velosolutions part ways. Worst kept secret is confirmed: Gwin on /ntense. With DW link, looking good. 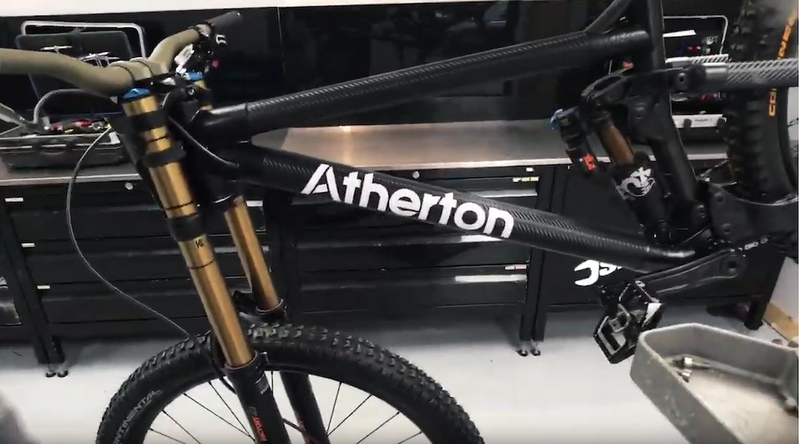 The whole additive manufactured lugs + carbon tubes approach is awesome, dial in your bike to exactly the geo you want without being bound by expensive moulds. Conners wrote: The whole additive manufactured lugs + carbon tubes approach is awesome, dial in your bike to exactly the geo you want without being bound by expensive moulds. Or get too far up your own arse, order some cutting edge geo for your custom steed, hate riding it but never admit you'd have been better off on a *insert generic brand medium frame*. Cool to get a decent name behind Robot Bike Co. These should be sick. I was thinking more for pro riders, makes tweaks to frames between rounds/tracks or as season progresses so much simpler/cheaper. Oh, for sure. I'm just cynical about the consumers. Will VFR be up and running again this season? Conners wrote: Maribor next week!!!!?!?! Sure if there's enough interest. Speak up people, who's interested? I would partake in such an activity.